Please contact me for an address to send image and/or the link to a video. Banner Image: Doryanthes excelsa by Ferdinand Bauer - Plate 13 from Illustrationes Florae Novae Hollandiae. An annual exhibition - now in its 20TH YEAR - featuring work by some of the best Australian and international established and emerging botanic and natural history artists. Proceeds from all sales of original and limited-edition prints go to the artists and to Foundation and Friends of the Botanic Gardens, helping the not-for-profit organisation to continue its support of the horticulture, conservation, scientific research and education programs within your Botanic Gardens. There are no current plans for an exhibition by The Florilegium Society at the Royal Botanic Gardens Sydney in the future that I am aware of. Their last big exhibition was at the Royal Botanic Gardens in Kew in 2018. 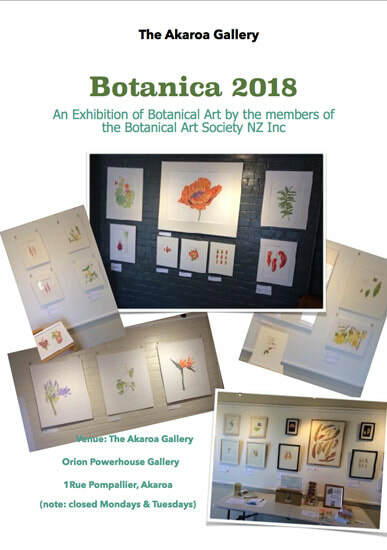 "For The Love Of Plants"
The exhibition focuses on the ways in which botanical artists can make others really "see" plants, as well as showcasing works towards a Florilegium of Endangered Plants of the Southern Highlands. - if you know of an exhibition which should be listed on this page. A BIENNIAL exhibition of 150+ original works of art organised by the Friends of the Royal Botanic Gardens in Melbourne. The Friends of RBGM have been involved with the development and promotion of the work of professional and amateur botanical illustrators since 1990. ​The exhibitions started in 1992 as a response to the need to promote the artwork of botanical artists associated with and/or trained at the RBG Melbourne. See the Archive Page for links to past exhibitions and their catalogues. 40 paintings, by 24 artists, have been selected from a a group of botanic artists who return each year to Menindee in outback New South Wales, Australia. These paintings are stunning representations of the plants of the Menindee area. All have been painted with scientific accuracy and many have microscopic dissections of seeds and reproductive parts of the plant. Beckler's Botanical Beauty project: celebrates the work of Dr. Hermann Beckler, a botanical collector who was the doctor on the Victorian Exploring Expedition on its famous journey across the continent more than 150 years ago. Over eight consecutive years, twenty-six artists have visited Beckler’s collecting grounds around Menindie to locate, collect, preserve and illustrate the same 120 plants species that Beckler collected in 1860–61.Species are collected for the National Herbarium of Victoria and the New South Wales Herbarium. Dates: November 2018 | Hours: ​9 am—4.30 pm. 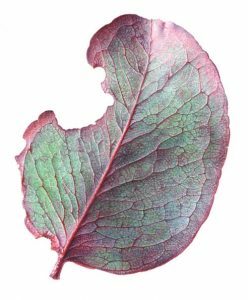 The Botanical Artists' Society of Queensland hold their annual exhibition Floressence in November, in the auditorium of the Brisbane Botanic Gardens, Mt Coot-tha. Artwork and associated merchandise for sale. Framed and unframed works in a variety of media and styles are displayed and artwork and merchandise sales are available. 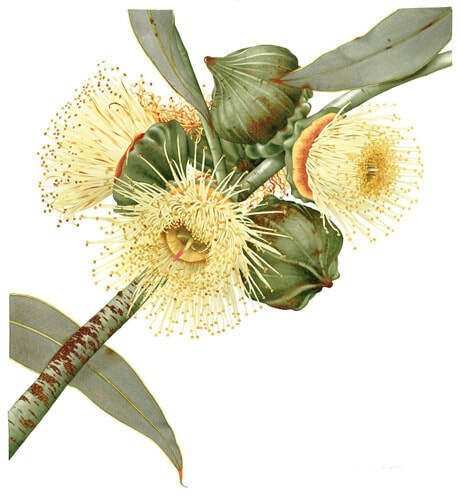 A group from Christchurch specialising in exquisite & detailed botanical drawing & paintings.